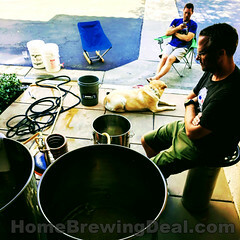 Big Homebrewing Keg Sale Going On Now! 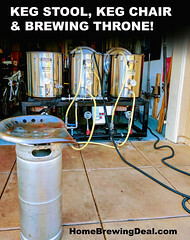 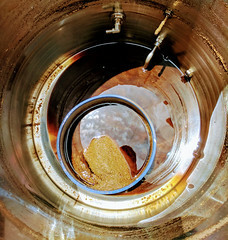 Coupon Description: Homebrew Supply has a great promo code that will get you a home brewing 5 gallon keg for just $19 if you purchase $150+ of items. 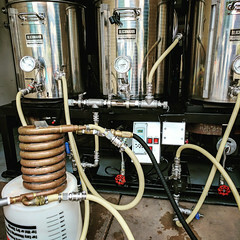 This is a fully cleaned and pressure tested these Refurbished Ball Lock Kegs are ready to save you a little cash and make it so you never have to bottle 5 gallons of beer again.